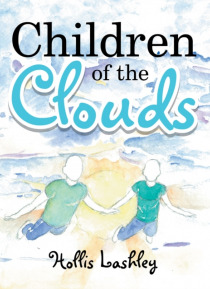 Children of the Clouds is a poetic fantasy, written for children of all ages. It focuses on the power of belief but uses the power of imagination to help us develop positive self-esteem. It touches on friendship, childhood companionship, and the influence of family in helping us to believe in ourselves. It takes place in the now but also challenges our ability to understand the magic of our existe… nce and the ways in which we depend on others to reinforce our belief system. The story of the poem encourages us to dream and to soar above accepted norms if we are to recognize the creative capacity that we all possess but which we often lose when we crave the acceptance of society.